So, here we bring to you a list of all the famous Indian divas who were pregnant before they got married. This dazzling diva is probably the only Bollywood actress who publicly accepted that she got pregnant before marriage. 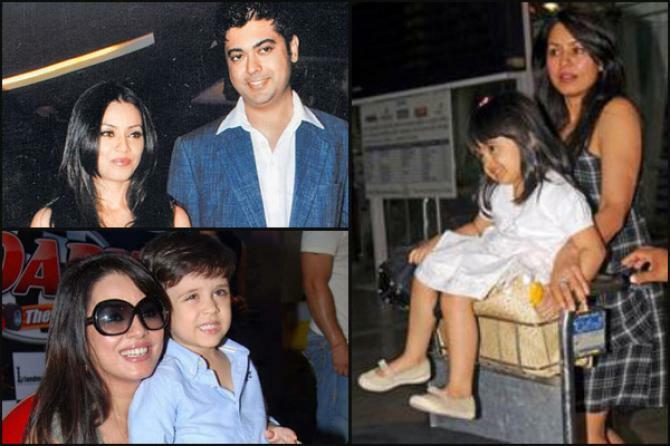 She had an affair with Boney Kapoor and got pregnant with their first child, Jhanvi, before their marriage. 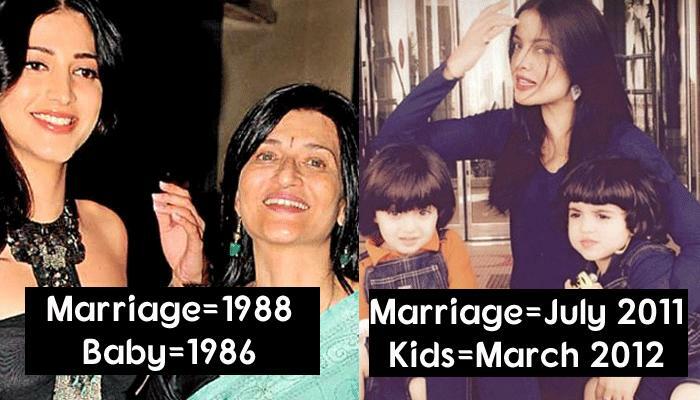 The two got married after Boney Kapoor got a divorce from his first wife. 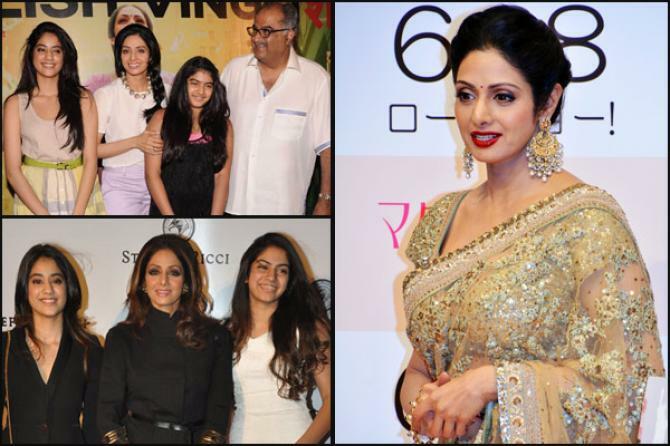 As per the reports, Sridevi was seven months pregnant at the time of their wedding. Sarika too had an affair with Kamal Hassan while he was still married to his first wife. 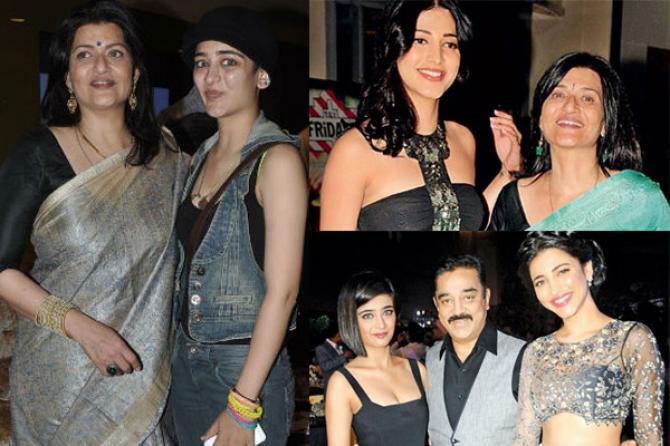 They had their first daughter, Shruti Hassan, while they were in a live-in relationship. 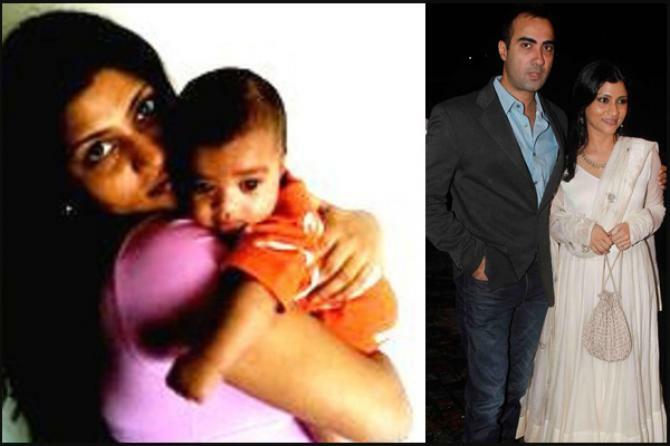 The two had their second child, Akshara, after they tied the knot. Celina Jaitely married her Dubai-based Austrian boyfriend, Peter Haag, on July 2011. And, she gave birth to her twin babies in March 2012. 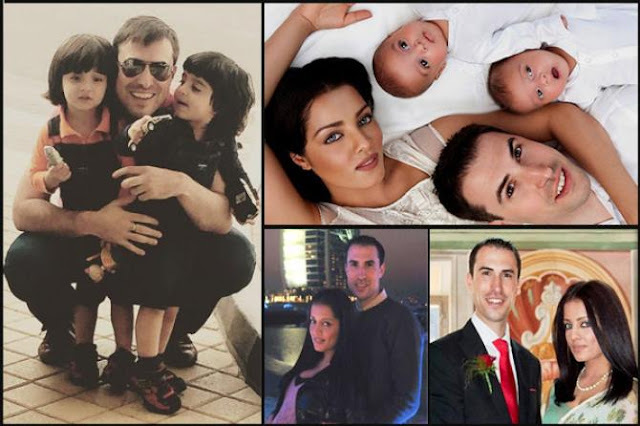 While the actress always denied the reports of her pregnancy before marriage, a lot of reports strongly believe that it happened before she tied the knot. Interestingly, the actress announced in July 2017 that she is pregnant with twins again. An out-of-the-blue wedding probably happened only to cover up something, which was actually quite too obvious for the world to know. 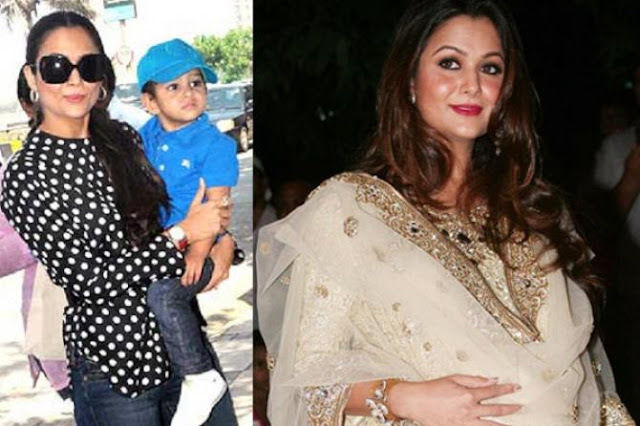 The glamorous actress, Amrita Arora, married boyfriend, Shakeel Ladak, and soon after the wedding, her pregnancy news made the things pretty obvious for all. 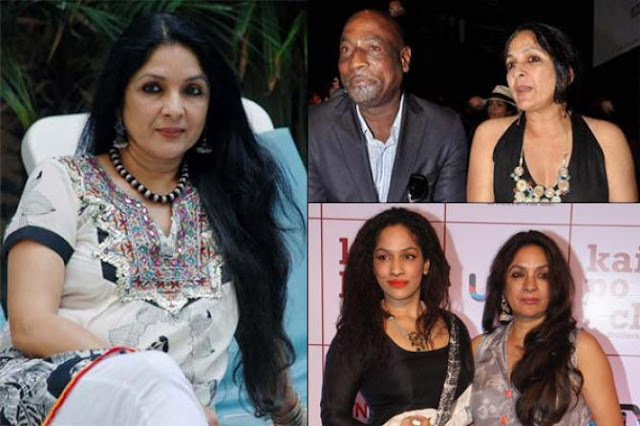 It did not last for long, but her relationship with the cricketer, Vivian Richards, got her pregnant in no time. They never got married as he chose to remain married to his first wife. And, Neena raised her daughter, Masaba, as a single parent.